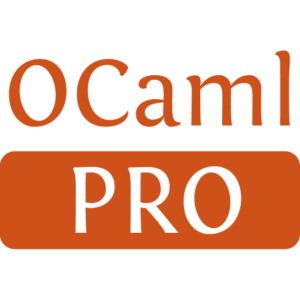 Xmlm is an OCaml module for streaming XML IO. It aims at making XML processing robust and painless. The streaming interface can process documents without building an in-memory representation. It lets the programmer translate its data structures to XML documents and vice-versa. 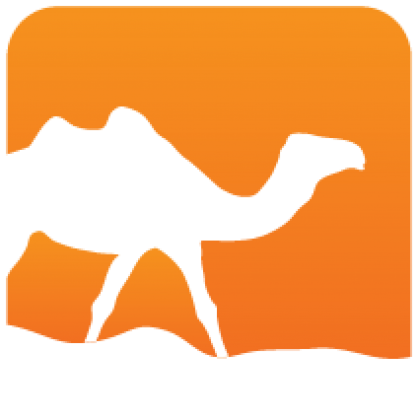 Functions are provided to easily transform arborescent data structures to/from XML documents.